The long awaited streaming music service from Beats Music is set to officially launch on Jan. 21, in both individual and family plans. In an expose by The New York Times, the new service is finally detailed in full after months and months of rumors. Despite the continued excellence of services like Spotify and Pandora, and the growing presence of iTunes Radio, the Beats team is confident its Beats Music service will top the charts because of better algorithms. Jimmy Lovine, the company’s co-chairman and co-founder, believes the service’s curation “will become the discovery model that the music business is waiting for. Beats believes it can challenge the bigger players in the streaming world because its algorithms are smarter, and because it takes advantage of editors and guest programmers, such as Rolling Stone, Rap Radar, and Pitchfork, only recommending “the good stuck,” NYT explained. One example Beats executives used was how other competing services “misunderstood” the tastes of its users, relying too heavily on bad computer algorithms. Ian Rogers, the chief executive of Beats Music, cited services recommending Art Garfunkel to Paul Simon fans. “The stately for Beats Music is twofold: Be a smooth, entertaining and convincingly human guide to the cluttered universe of digital music, and exploit the power of its headphone brand through aggressive marketing,” NYT wrote about the upcoming service. We already know that Beats is partnering up with AT&T, and the service will apparently get regular plugs on “The Ellen DeGeneres Show,” in Target stores, and an upcoming Super Bowl ad as well. When you consider services such as Spotify and Google Music All Access hardly market themselves–world of mouth seems to be the best method—Beats Music will become known pretty quickly later this month. With licensing deals with all the same record labels as its competitors, Beats Music will offer the same library of content as its competitors, offering a $10 a month option and a $15 a month plan for families (on AT&T). Beats will initially launch here in the U.S., but plans are to spread to other markets later in the year to become a larger and more competitive machine. The new service will perhaps launch at a disadvantage, however, with no free option planned—you have to pay to take part in Beats’s music future. 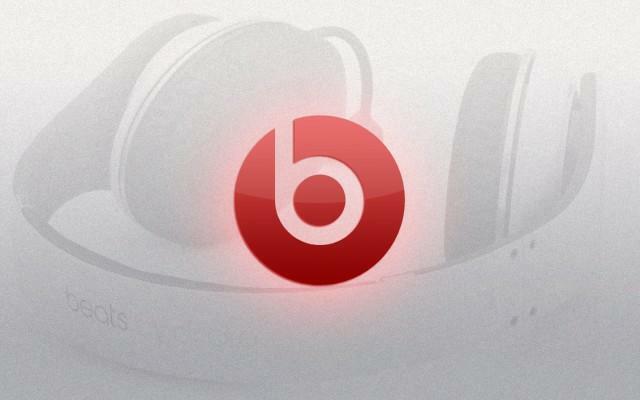 When it does launch, Beats executives believe the quality of the service will speak for itself. “What song comes next is as important as what song is playing now,” an executive said.